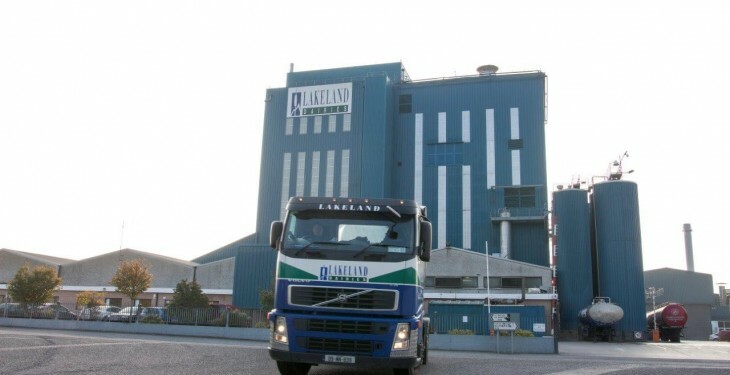 Lakeland Dairies has cut its July milk price by 1c/L to 27c/L (VAT inc) after the board met today (Thursday), a spokesman for Lakeland confirmed. It follows a 0.75c/L cut for its June milk price. It is the first dairy processor to announce a July price for milk and it comes after most processors cut their June milk price. Last month Aurivo cut its June milk price to 28c/L (including VAT) for June milk, down 2c/L on the previous month. “We have no option but to reflect current market conditions in the price that we pay our farmers,” said Eoghan Sweeney, the co-op’s general manager for dairy. The Carbery Group confirmed a milk price for June of approximately 28.9c/L (including VAT and an SCC bonus of 0.5c/L). A Carbery spokesperson said the board sets its milk price on a monthly basis, based on its ability to support the milk price. Dairygold paid 27c/L for June milk, down 1c/L on the previous month. The co-op also confirmed that milk supplies were currently running 16% higher than for the same period of 2014/15. 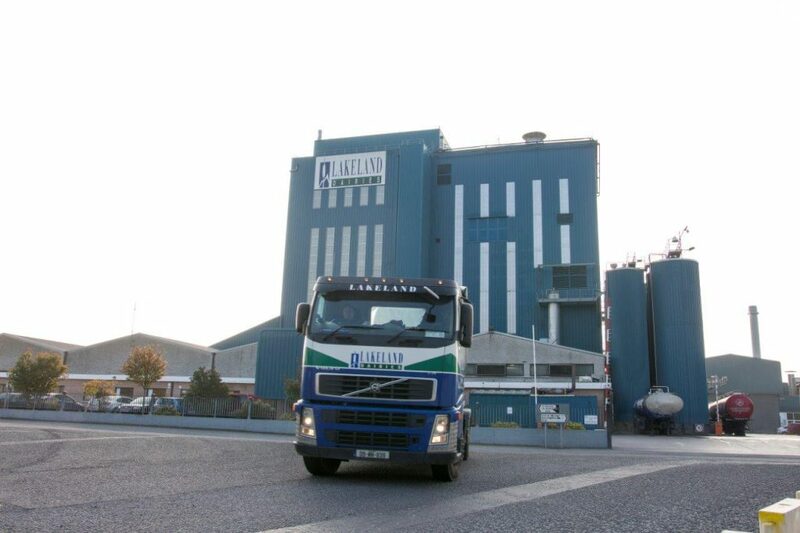 Glanbia cut its June milk price, after ‘holding’ its price for the previous three months, using a bonus top-up from farmers to keep the price at 28c/L (including VAT). Kerry held its June milk price at 28c/L (inc VAT).